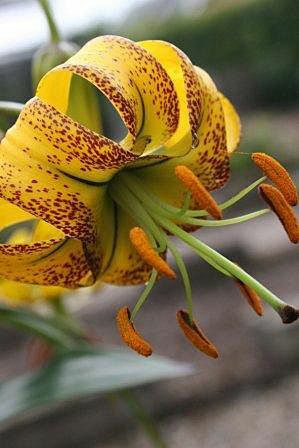 Strong growing Himalayan lily with many attractive pendant yellow flowers. 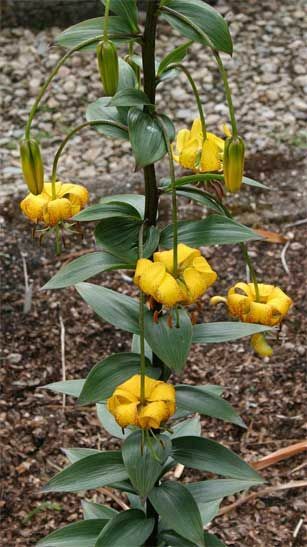 These are seedlings which should flower next year. It likes a cool humus soil. 1 metre tall.